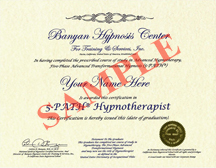 Join the More Than 1,000 Other Happy Graduates! 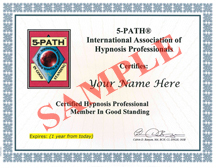 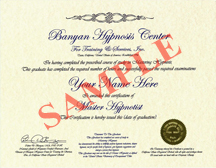 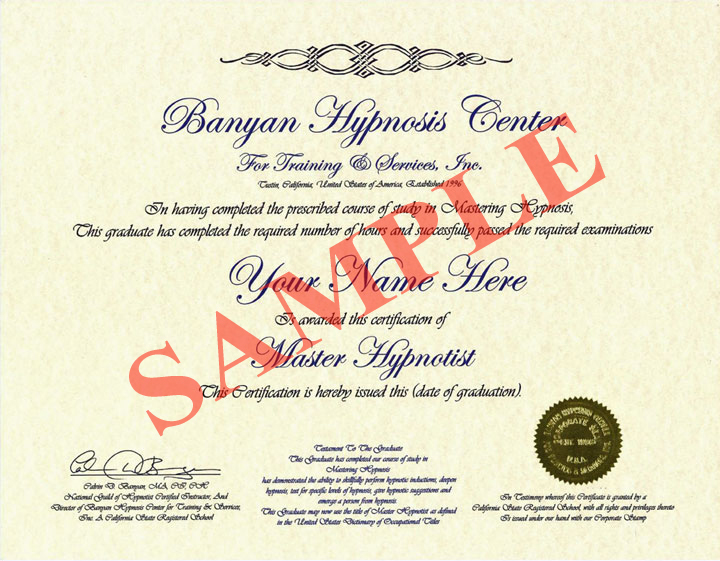 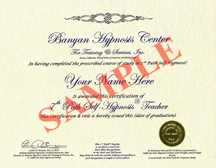 Cal Banyan is professionally accredited by the 5-PATH® International Association of Hypnosis Professionals (IAHP). Enjoy Award-Winning & Accredited Hypnosis Certification Training! 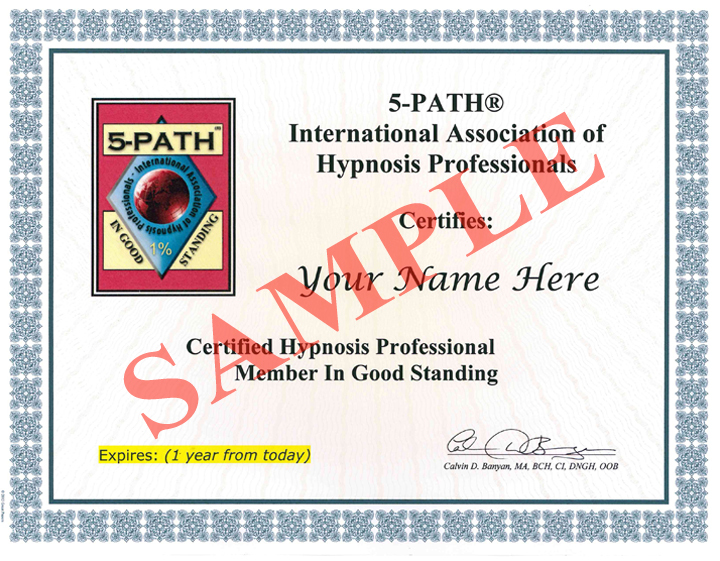 Too many benefits to list here. 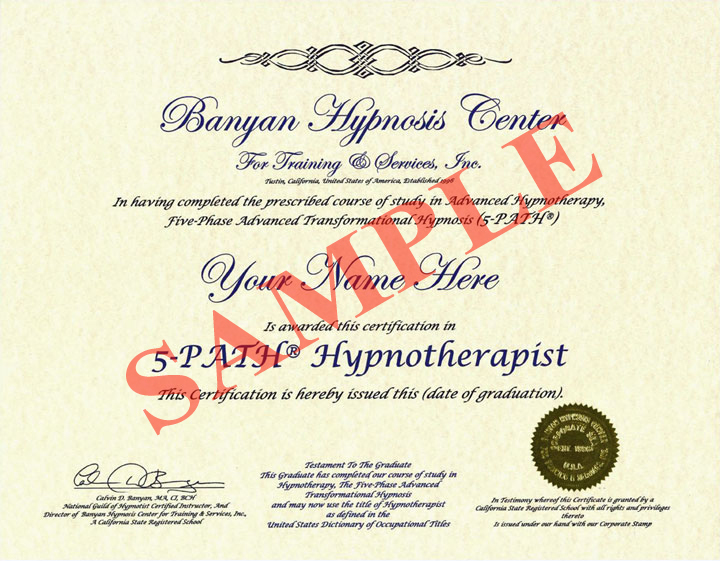 Click and learn more. 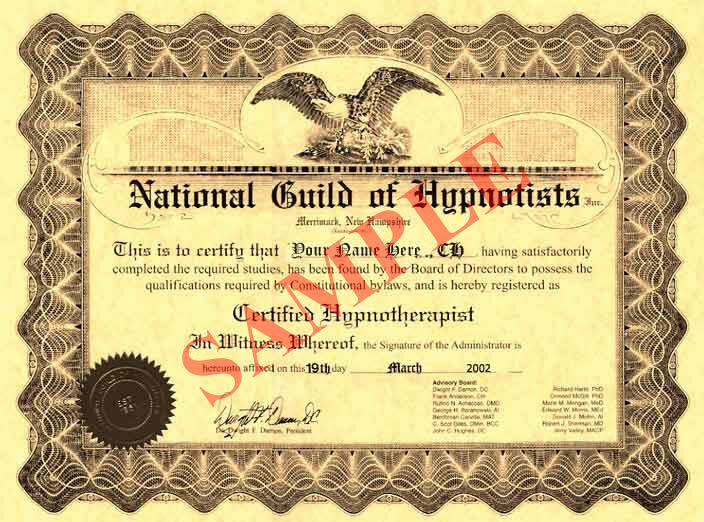 The Week of Power Professionally Accredited Advanced Hypnosis Certification for hypnotists who want to move up to the next level.